These films are made from very tough multi-laminated polyester resulting in an extremely high tensile strength film that prevents glass shattering. Security window films work in a similar way to safety window films but use much stronger and thicker materials that can withstand a sustained assault, often giving police valuable time to attend a property during an attempted break-in. 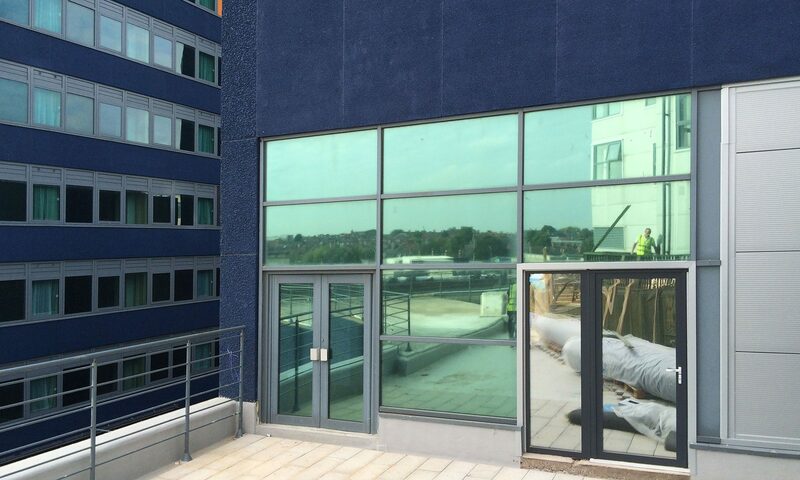 Security window films can prevent intruders, burglars and vandals from entering a property via glazing, protecting both property and personnel. 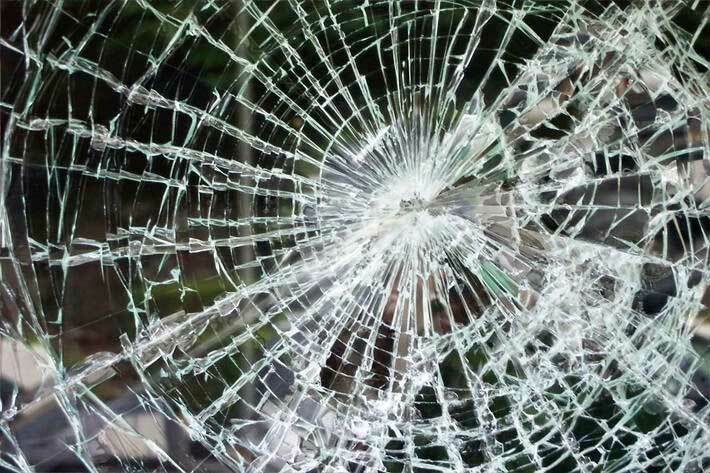 Security window films can also withstand high impacts from explosions making them ideal for high-risk areas. This film is ideal for high street shop windows, jeweller’s shops and any sensitive businesses where high value items are on display. 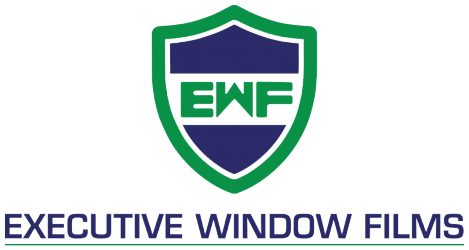 Executive Window Films is a window tinting company you can rely on for all of your commercial window tinting requirements.